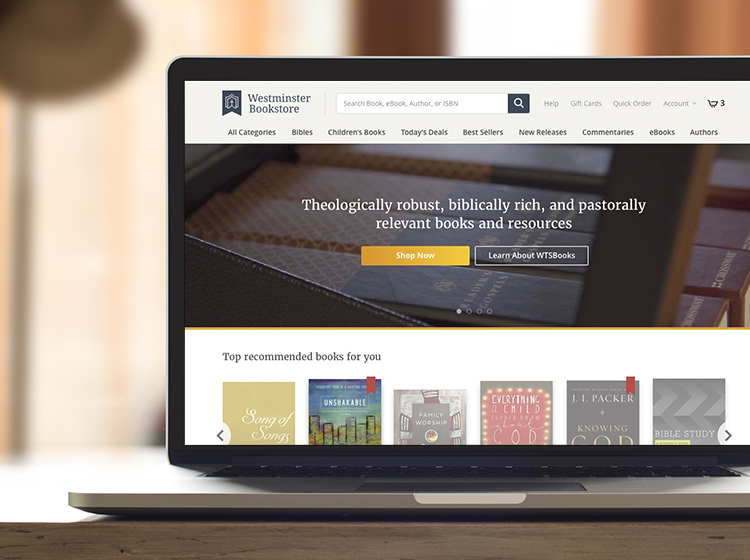 WTSBooks needed a fresh, new site that extended the reach and visibility of the Westminster Theological Seminary and turned to ZURB to get it done right. WTSBooks is a non-profit subsidiary of Westminster Theological Seminary with the goal of equipping the global Church with biblically-rich, theologically-robust and pastorally-relevant resources. 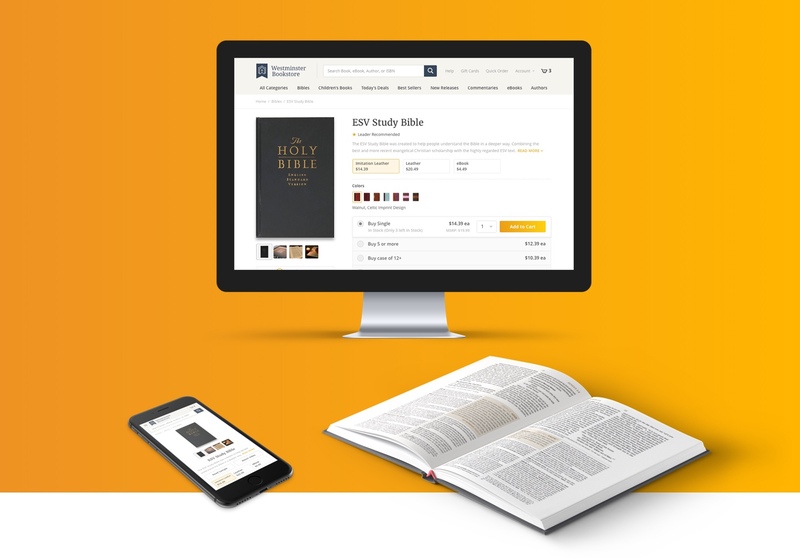 Westminster Theological Seminary’s online bookstore, or WTSBooks, is an eCommerce site that specializes in religious literature on the Christian faith. 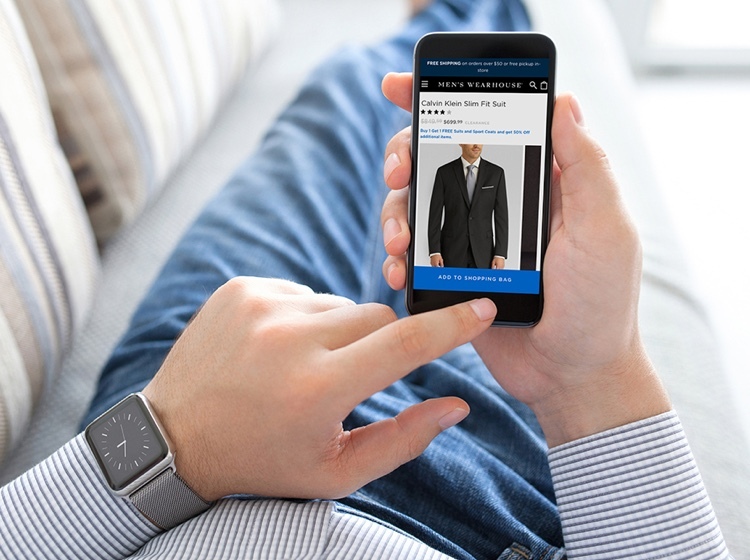 While they had the same needs as any other online retailer, every audience is unique, and our first steps involved strategies to determine what the perception of the WTSBooks’ brand, browsing experience, purchase flow, and customer service was. When products have testimonials by religious thought-leaders attached to them, conversions are higher because the audience has a high level of trust in their opinions. With this Design Insight in hand, our perception of where we could add the most value shifted tremendously and gained significant focus. While we create a new design that improved the improved the navigation and browsing experience, we could look for key ways to surface and promote testimonials by religious thought-leaders wherever possible. With the opportunities now clearly defined, we spent several weeks on ideation sketching, considering various areas of the site, including navigation, content, layout, user flow, and more. 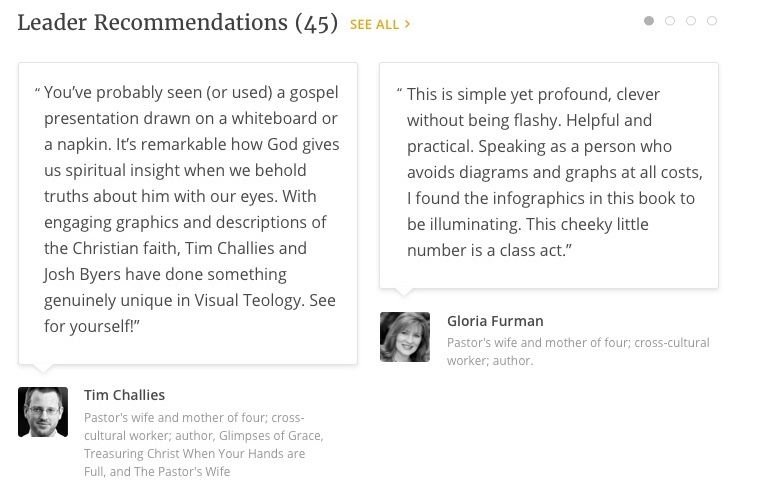 To highlight endorsed books in the product results view, we included a gold star icon with the label of “Leader Recommended” to inform the user that these particular books have testimonials by thought-leaders. On the product detail pages, the complete testimonial is highlighted, along with the name, title, and photo of the thought-leader to build trust with the user and influence them to purchase. In addition to the store pages, we were asked to give WTSBooks a visual refresh which included a new, refined logo. We maintained the brand’s classic, simple look and added the ribbon bookmark background to further strengthen the connection with the brand and literature. We also removed some lines to unclutter the design, focusing on the cross and book pages. It’s never a wise decision to assume that all audience have the same motivations. Doing so only limits the impact and potential solutions you can create. By uncovering what WTSBooks’ audience key motivator was, we were able to leverage that Design Insight to build a new storefront that generated increased sales and better communicated value to the audience.